The Best Sarasota Carpet Cleaning Business in Town! 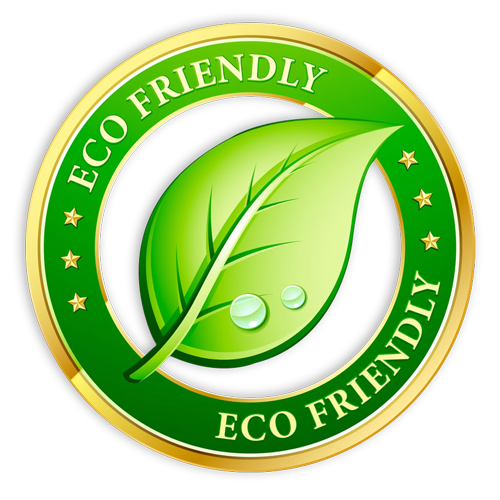 Founded in 1998, in Tulsa Oklahoma, Oxymagic was the FIRST carpet cleaning company to utilize an oxygen based cleaning system and now we have a Sarasota carpet cleaning branch! Oxymagic's system uses the power of oxygen to clean a wider spectrum of soils that other cleaners can't get out. 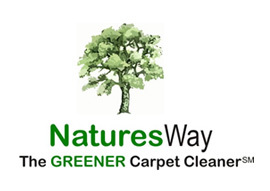 Our cleaning solution was specifically designed for carpet and upholstery; unlike chemical cleaning, our non-toxic, PH balanced solution is bio-degradable, and safe for children and pets. We use up to 90% less water than any other cleaning process, eliminating the chance of mold or mildew to form, and reducing the average dry time to around 1 hour. This eliminates the chance of stains and spots to reappear. This process is called wick back. In addition, the IICRC, the carpet cleaning industry's only recognized trade organization, says deep particulate or fibrous soil makes up 79% of dirt present in carpet. Due to the gravity of this soil (found in the lower third of the carpet pile), it needs brush agitation to be effectively removed. 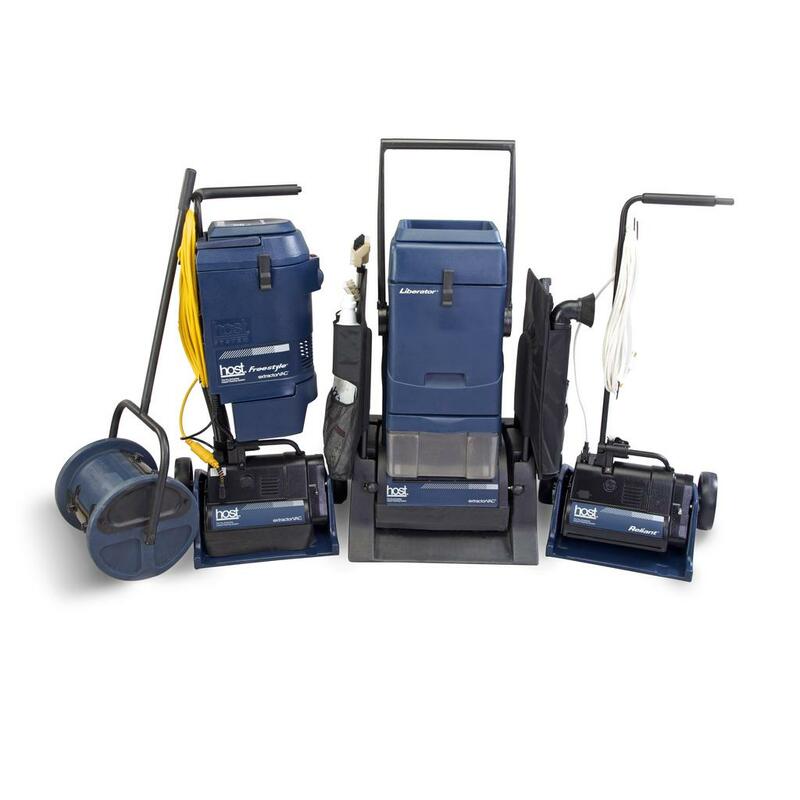 Our Host Freestyle cleaning machine consists of two counter-rotating brushes that scrub the carpet at 480 rpms. These brushes also work as a pile lifting machine reaching to the bottom of the carpet pile; pulling up loose debris and encapsulated crystals. You'll be astonished at what we're able to lift out of your carpet. Simply put, Oxymagic's oxygenated cleaning system works better than any other process, resulting in clean, healthy carpet that feels soft, smells fresh, and stays cleaner longer.